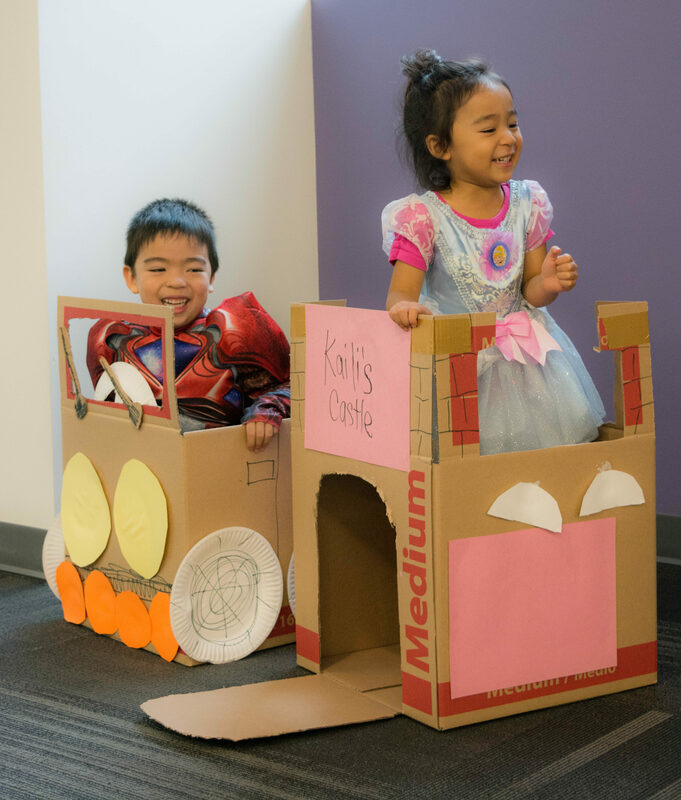 October is Tacoma Arts Month and we are celebrating by exploring three-dimensional artwork and designing our very own cars. “Why are you sitting in a box? 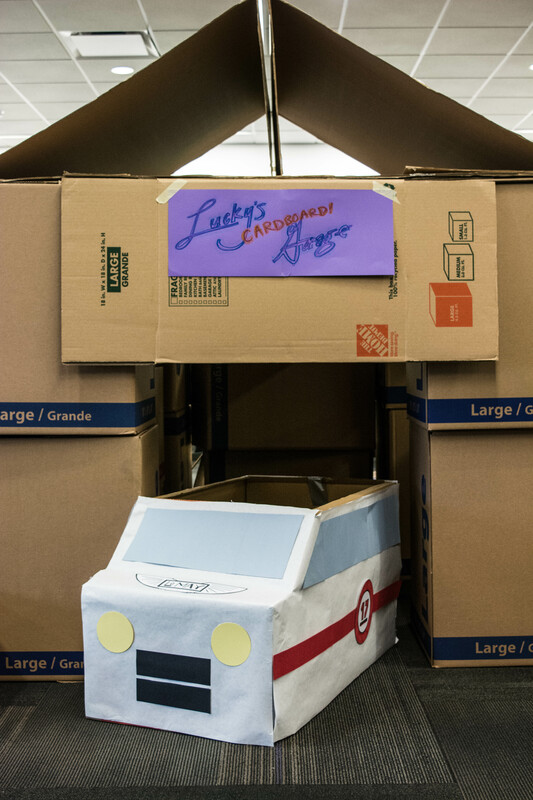 It’s not a box!” Today, we’ll be inspired by the children’s story “Not a Box” and use our imaginations to make our very own car sculptures with cardboard boxes and other recycled materials.